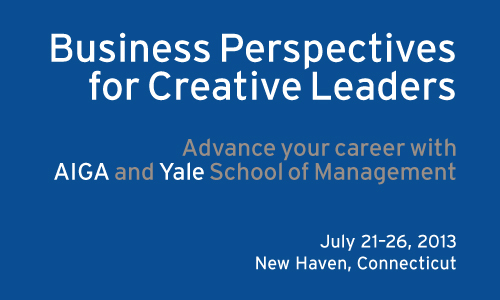 AIGA and the Yale School of Management have collaborated to present an educational program for leaders in the creative field. It takes place in New Haven, CT over six days in July 2013. “Business Perspectives for Creative Leaders” uses case studies, lectures, guest speakers and study groups to give creative leaders a more complete understanding of business and design through the eyes of business executives (i.e., clients), giving participants a truly unique curriculum, tailored to their needs. The program is taught by a team of Yale School of Management faculty who are regarded as among the world’s most experienced business scholars and teachers. Participants stay in a local hotel and eat together on campus, offering both privacy and ready access to colleagues, as Yale’s guiding principle is that executives learn best from one another in an atmosphere that stimulates teamwork and collaboration. “Studying Case Studies” by Yale School of Management provides an understanding of how to approach the case study method. Thanks to our friends at AIGA Philly for putting this on. The Philadelphia Film Festival opens Oct. 18 with a gala screening and promises about 100 features and 20 shorts playing on screens all around town, and ends 10 days later, leaving the city sated from a huge cinema feast. The opening night film is David O. Russell’s Silver Linings Playbook, straight from its Audience Award for best picture at the Toronto International Film Festival, and shot in and around town (Ridley Park, Upper Darby, Lansdowne, Center City) and starring native son Cooper. 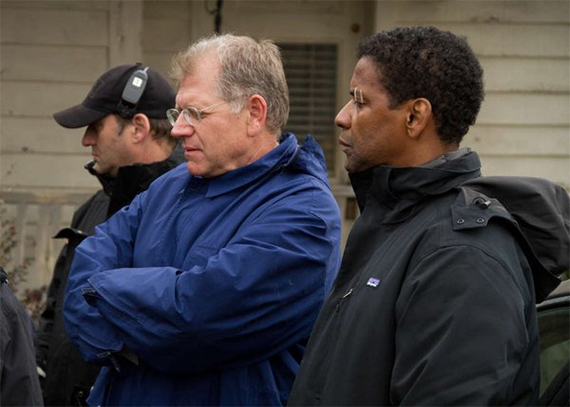 Robert Zemeckis, left, and Denzel Washington, the director and star of "Flight," to be screened on the festival's closing night. Zemeckis will be in town for the festivities. This fall, members of the public can record 30 second messages and see them play out abstractly on the Philadelphia sky. “Open Air”, an “interactive light experience” above the Benjamin Franklin Parkway, aims to use technology to transform the sky over Philadelphia. Artist Rafael Lozano-Hemmer designed the installation on commission by the Association for Public Art. Every night from September 20 to October 14 the project will make huge light formations, visible from 10 miles away, that are automatically controlled by your voice. Visit http://www.openairphilly.net/ to record a voice message and listen and rate other entries. 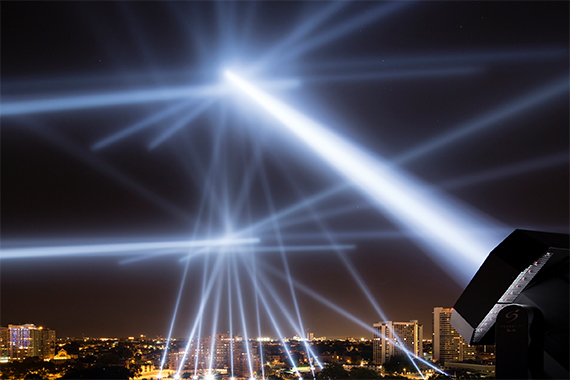 The higher rated messages are played back over the using 24 powerful robotic searchlights that react, both in brightness and position, to your voice’s frequency and volume. There’s also an Open Air iPhone app you can download free. For all you marketing mavens out there, the Philly Ad Club is launching a series of workshops with leading Chief Marketing Officers. First up is Marke Dickinson, CMA and senior executive for AAA Mid-Atlantic. Dickinson is steward of the AAA brand, with accountability for focusing marketing efforts to communicate member value and grow revenues. He oversees all elements of the marketing mix, including advertising, database marketing, online, social media and the membership publication AAA World. The workshop is on October 18 at the News Journal offices in Wilmington. To register or get more information, visit http://www.phillyadclub.com/special-cmo-series-inaugural-event-featuring-marke-d-dickinson.html&type=all. The Barnes Foundation houses one of the finest collections of 19th and 20th French painting in the entire world, and now it’s located right here in Philadelphia on the Benjamin Franklin Parkway. Take an insider tour with the Philadelphia Center for Architecture. 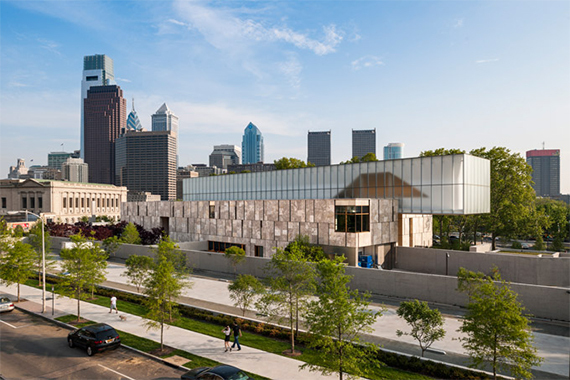 Every last Monday of the month the Philadelphia Center for Architecture and the Barnes Foundation are hosting presentations and guided tours for those interested in seeing what went into planning and executing the design of Philly’s newest world-class museum. Hey designers, here’s one you won’t want to miss! INDEX is AIGA Philly’s annual resource fair. It’s a chance to meet all the vendors that serve your needs, in one night. It’s happening on June 28 at PowerPlant, 203 N. 2nd Street in Philly. Get all the details and register at http://aigaphilly.org/events/2012/index-2012-design-resource-fair-featuring-shutterstocks-pixels-fury. Cost is $10 for AIGA members, $20 for non members and students. Thanks to our friends at AIGA for putting this on. 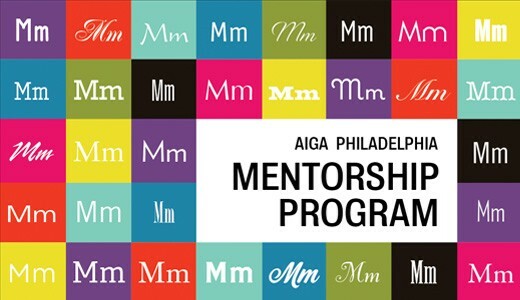 Learn more about AIGA at http://aigaphilly.org/about. Interested in furthering your career in the nonprofit arts or cultural organization field? The Greater Philadelphia Cultural Alliance offers professional development opportunities to its members and the public in the form of Workshops and Seminars, Breakfast Research Clubs, and the Engage 2020 Leadership Programs. These programs and events are designed to examine important issues that nonprofit arts and culture organizations face and to offer the opportunity to learn about new strategies and cutting edge trends from marketing professionals and national experts. Get the scoop and register at http://www.philaculture.org/programs/professional-development. Learn more about the GPCA at http://www.philaculture.org/about. Get the details and register at http://www.scribe.org/workshop/currentsemester. Scribe offers more than 50 professional-level workshops a year. Find out more at http://www.scribe.org/.